 The Clean Tech Innovation Connector is an initiative of the Newfoundland and Labrador Environmental Industry Association, or NEIA. NEIA is a not-for-profit association of businesses that promotes the development of clean technology and the growth of the green economy in Newfoundland and Labrador. 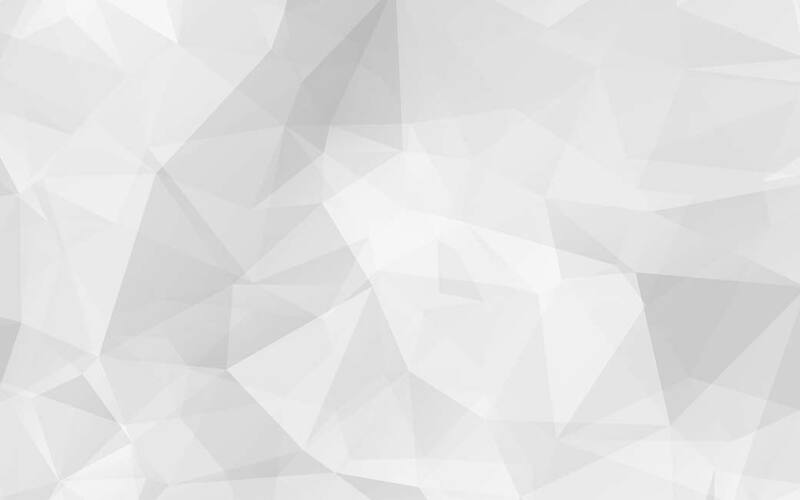 To learn more about NEIA, click here. Canada rates poorly when its comes to indicators of 'innovation' - whether that be private sector expense on research and development, to patent filing, to the commercialization of research. In these metrics, Newfoundland and Labrador is no exception. In response, NEIA began engaging in research-matching-business activities at its Newleef conference 2013, continuing through to its 2016 iteration. The success of this conference session in generating new applied research and development prompted NEIA to break the event in to its own independent event starting in 2017. Each year brings new approaches and twists to the event to inspire targeted and happenstance engagements with the intent to increase innovative activity in cleantech in the province. NEIA strongly believes that innovation is a strong contributor to economic growth and a pivotal factor in the future success of the province's cleantech sector and the key industries within which they are found. This is why the Clean Tech Innovation Connector has become a flagship event for the association, and an important piece of its innovation and research and development agenda. For information on how you can participate in the event or other NEIA initiatives, please contact us.